Hiroko is a certified professional coach who specializes in working with professional single women to find a healthy and loving relationship with the right partner. She worked in IT for 14 years and she is used to looking at and solving problems systematically, and she figured out that there are 5 areas where all the challenges lie. It’s called the WOMAN method. It helps single women to shape a new vision for partnership, break old patterns, shift their mindset, be in action and build new patterns to create the committed relationship of their dreams. 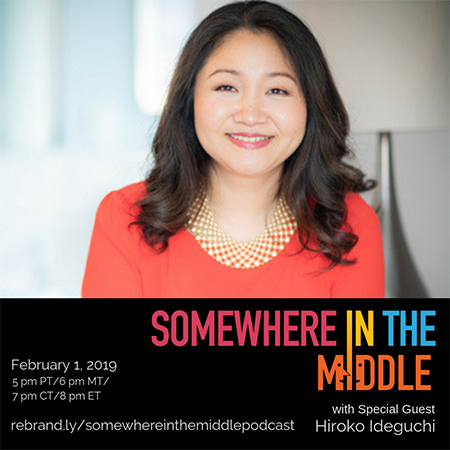 Hiroko left her corporate job so she could dedicate herself to coaching other women like her – women who confidently navigate careers but stumble when it comes to relationships. After all, Hiroko understands what they go through in a dating world because she used to be one of them. Today, Hiroko is happily married and living in New York City. You can reach Hiroko on Instagram and Facebook @TrueYouRelationship.